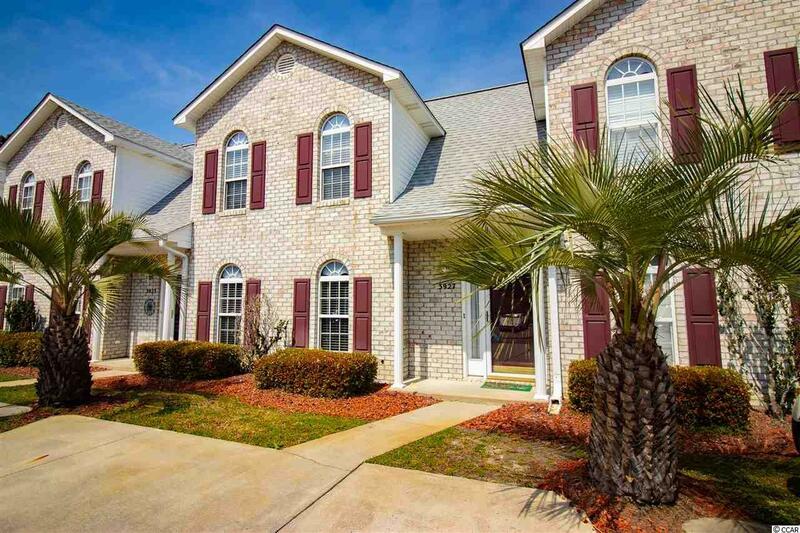 3927 Tybre Downs Circle #3927, Little River, SC 29566 (MLS #1908002) :: James W. Smith Real Estate Co. Location, location and storage galore! 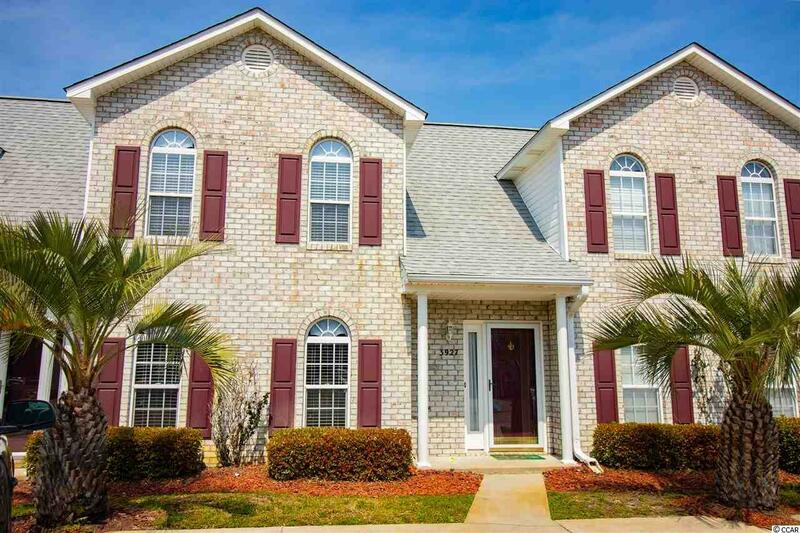 Move in ready 3 Bed 2 Bath all brick townhome with deeded lot in pristine condition. 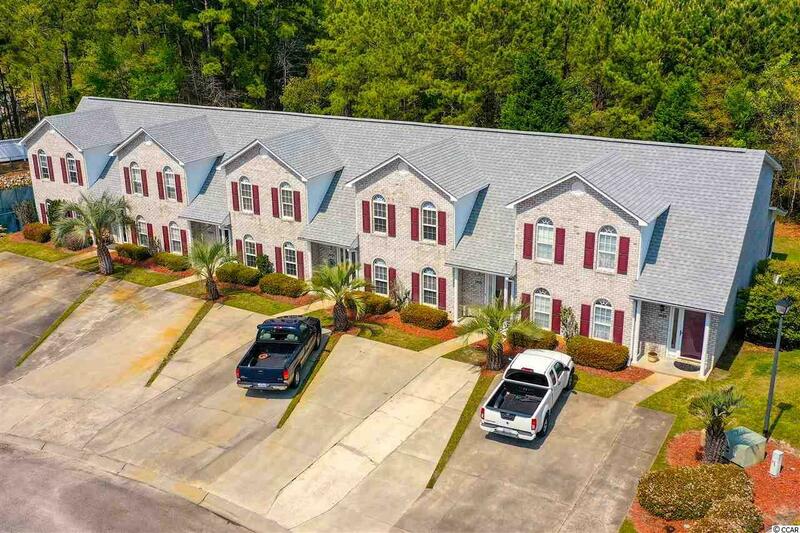 Brand new roof, new HVAC, and appliances,enclosed tiled sunroom, new paint, new water heater, brand new carpet in second floor with beautiful laminate flooring throughout first floor plus much more! 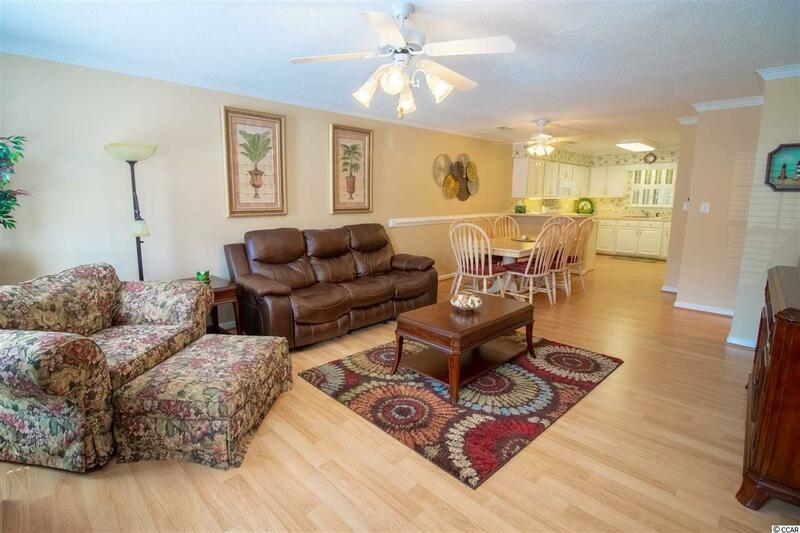 Just minutes to North Myrtle Beach and located in the heart of Little River. On this house get cash back as a lender credit towards closing costs with the use of our preferred lender. Call me to find out how! Listing provided courtesy of Century 21 Coastal Lifestyles. Listing information © 2019 Coastal Carolinas Association of REALTORS® MLS. Listing provided courtesy of Century 21 Coastal Lifestyles.